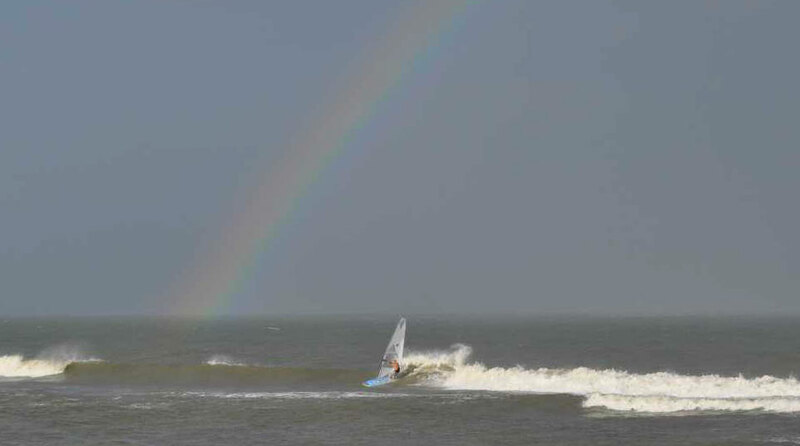 Bill's OBX Beach Life: What a Month for Windy Warmth, June is a Major Score for 2013! Unfortunately, Rmp 43 and 44 are now closed to ORV as well as pedestrian (Rmp43) traffic so now these spots are untouched. Real bummer and nonsense given that now with the $120 annual/$50 weekly permitted ORV requirement, traffic is considerably diminished. Yet majority of Ramps on the islands are closed down.Why is ramp 1, 3, 23, 34 closed... these ramps are simply closed for no apparent reason?? All utter BS here and if the decision makers (that individual or small group who actually make the ramp open/close decisions) were to be open and forthcoming in "Why?!" it may make some sense, but its simply a closed door activity with the only reasoning noted as "nesting birds." Honestly, I have always believed its a "policing" issue where the NPS has a perceived lack of manpower to satisfactorily patrol the beaches. Though beach access is another issue better suited for other blogs/posts/news outlets.